Ready to dive into this limitless treasure? Mediterranean Region is just like a true holiday paradise on earth with its climate offering four unique holiday seasons, long fine sandy beaches, blue cruise opportunities, picturesque nature, countless antique cities paying witness to the long history of these lands, and modern accommodations. 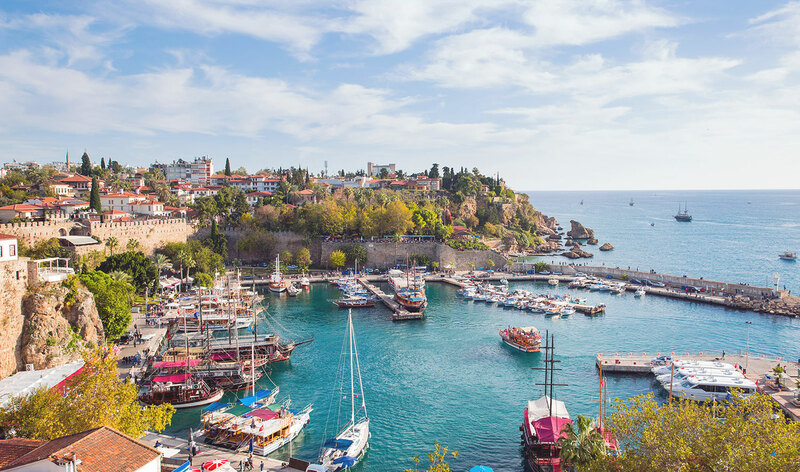 Turkey's Mediterranean region has also 8 main cities for you to explore. Welcome to Antalya, the paradise on earth, the pearl city of the Mediterranean, and the Turkish Riviera. Within the wide boundaries of Antalya there is history, natural beauty and a rich variety of local life style to be discovered. 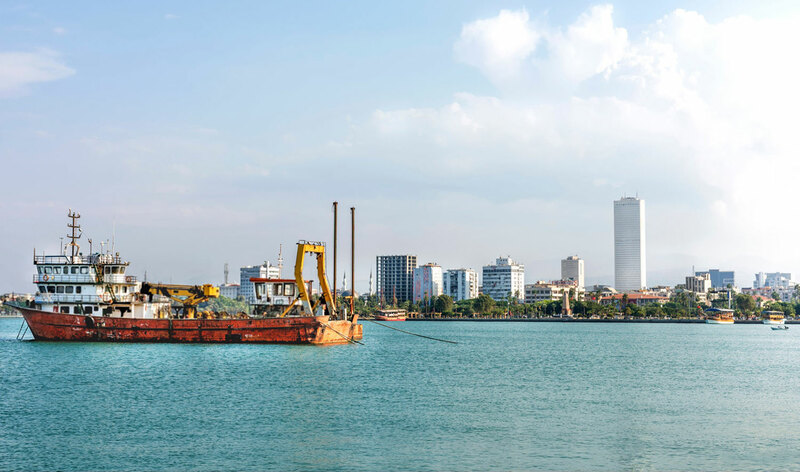 Mersin, the rising star of world tourism, is set on a long coastline at the eastern end of the Mediterranean region of Turkey. Adana is a major modern city in the Mediterranean region of Turkey, situated on the Seyhan river. This fertile city serves as a bridge between Europe and Asia. The landscape of Isparta province consist of beautiful lakes, mountains, and nature creating great alternative and eco tourism potentials. Isparta, the city of roses, is waiting for you. Known as peace, tolerance and civilizations city, Hatay is an inexhaustible treasure house of history and a centre of civilization. This ancient city has been settled since the early Bronze Age. Mediterranean region of Turkey offers an excellent coastline, a wide range of natural attractions, unique historical and archeological sites, splendidly warm Mediterranean climate and delicious local foods and drinks. The region forms a fast growing tourism market for all sorts of holiday seekers and their numbers are projected to rise. Mediterranean region and its environs are among Turkey's most popular holiday destinations.